"Unrivaled. 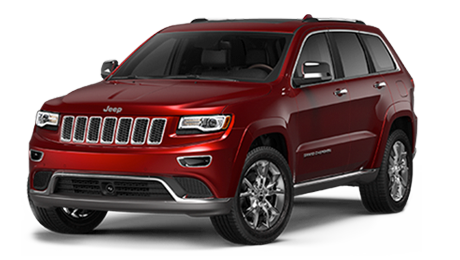 The Grand Cherokee sets extraordinary standards for performance, luxury, Best-in-Class highway fuel economy of 30 hwy mpg and attention to detail." 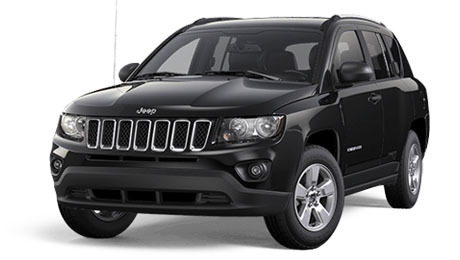 Grand Cherokee is Trail Rated for off-road use with the Off-Road Adventure I Group or the Off-Road Adventure II Group — two ready-made groups of components designed to work as systems for your adventures. 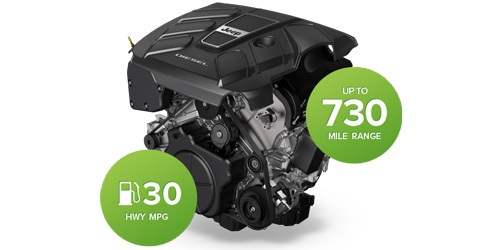 The 3.0L EcoDiesel V6 engine is a refined powertrain that provides optimum efficiency and low CO2 emissions without sacrificing awe-inspiring performance. 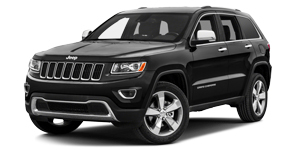 Combined with the advanced eight-speed automatic transmission, the 2015 Jeep® Grand Cherokee can deliver up to 30 hwy mpg+, drive up to 730 miles on one tank and tow a Best-in-Class 7,400 pounds. 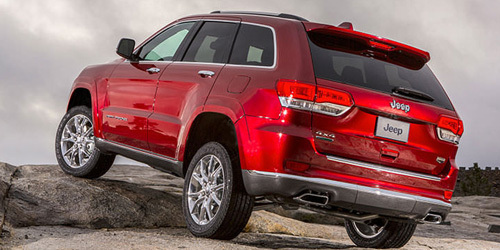 Grand Cherokee can tow a Best-in-Class 7,400-pounds. 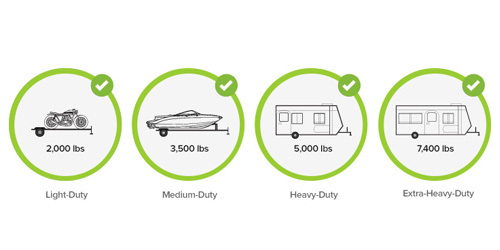 The Trailer Sway Control+ (TSC) feature reduces trailer sway and improves handling in adverse towing conditions caused by crosswinds, traffic and improper weight distribution on the trailer. When an excessively swaying trailer is recognized by the system, TSC automatically kicks into action. 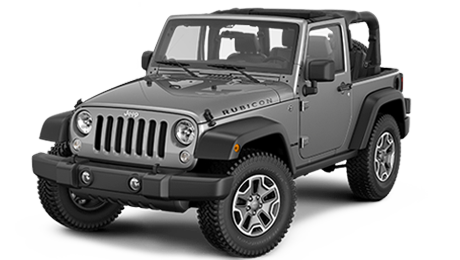 Quadra-Trac I® is fully automatic, with a single-speed transfer case offering a continual balance of torque distribution. 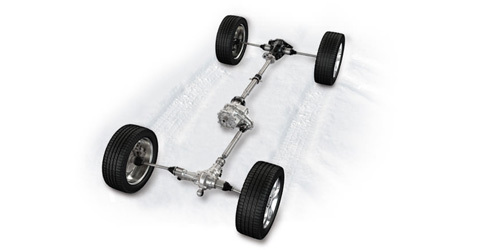 If wheel slippage occurs, the system seamlessly transfers torque to the axle to give you year-round traction. 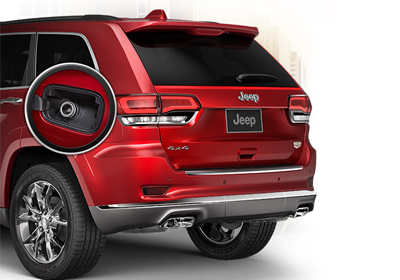 The rear of the 2015 Jeep® Grand Cherokee offers large taillamps with signature LED lighting, a rear aerodynamic spoiler and a wide window in the tailgate for greater rear visibility. 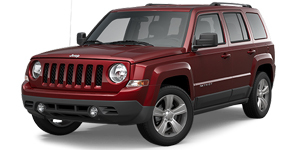 Capless fuel fill and a power liftgate give simplicity and convenience. The lower rear fascia is model-specific with available dual exhaust tips. Additionally, Summit comes with an integrated hitch cover, for times when the hitch is not needed. 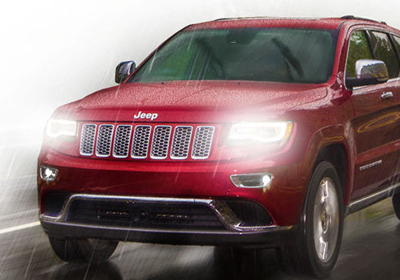 With rain-sensing wipers and rain brake support, you won't have to think about the weather. Front windshield wipers activate when rain is detected, and a smart brake system helps dry your brake rotors when you’re driving on wet roads. 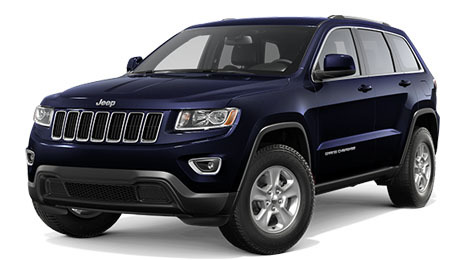 Made for epic performance, on and off-road, Grand Cherokee is eminently capable–all the way down to its wheels and tires. 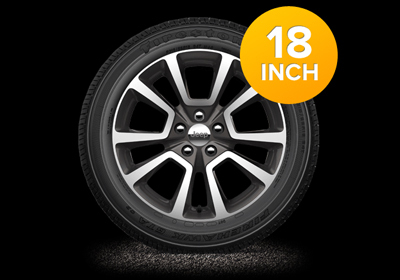 Available in 20-inch, 18-inch and 17-inch sizes, Tire Pressure Monitoring Display is standard on all models. 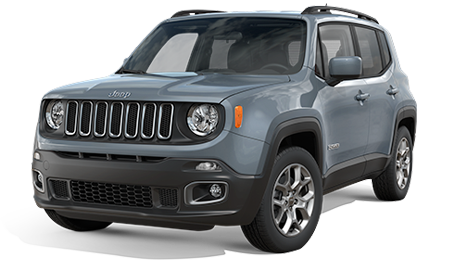 Enjoy Adaptive Automatic High-Beam Control Headlamps (with bi-xenon high intensity discharge and adaptive forward lighting), signature LED daytime running lamps, premium fog lamps and headlamp washers. 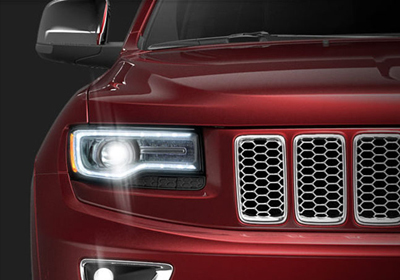 High beams auto-dim, adjust and prevent oncoming driver "blinding" based on ambient light and oncoming traffic. 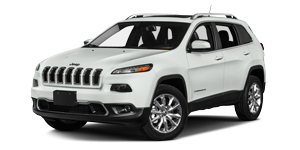 Grand Cherokee comes with a customer-configurable 7-inch multiview display with leading-edge TFT technology that lets you tailor your personal settings and graphics. 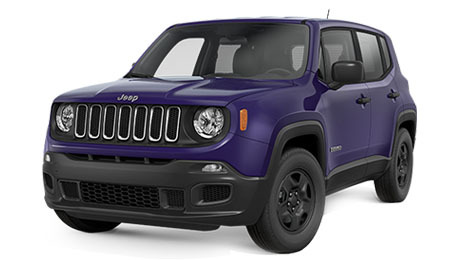 Detailed information is integrated into the advanced, color-coordinated cluster, so you'll be able to view: a full speed gauge, navigation system, available Selec-Terrain® system, available Quadra-Lift® suspension system and more. Give your second-row passengers first-rate entertainment with the available Blu-ray™ video system with 9-inch seatback mounted screens. 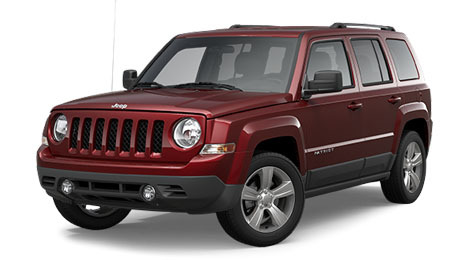 The dual screens allow your passengers the freedom to customize their entertainment. 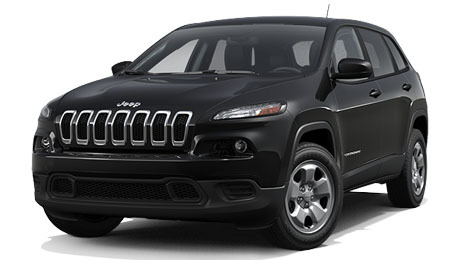 The rear cargo area in the 2015 Grand Cherokee lets you configure your interior for more space when needed. The available power liftgate opens to reveal a rear cargo area with up to 68.3 cubic feet of storage when the rear seat is folded down, and silver strips help you slide large items across the cargo floor. A scuff pad helps prevent additional scraping of the bumper. 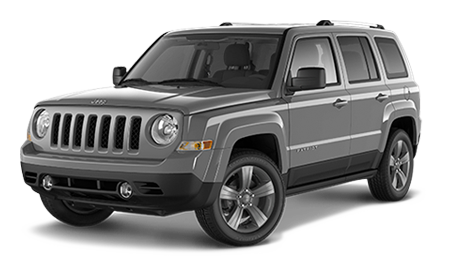 The sophisticated Summit model features a sumptuous and inviting interior with premium Natura Plus leather-trimmed heated seats with edge welting, a refined suede-like premium headliner and exotic open-pore wood accents with distinct copper trim or chrome trim accents. 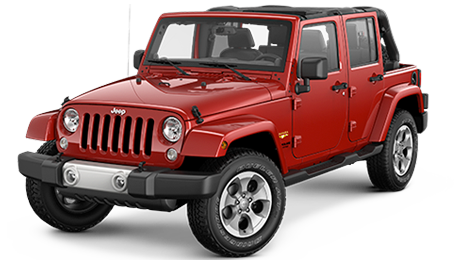 Our commitment to excellence carries over to the leather-trimmed instrument panel door, center console, shifter knob and armrest. With the available CommandView® sunroof, you’ll enjoy a dual-pane, sliding-glass ceiling with power controls that opens to reveal new vistas and a power sunshade to help keep you cool. A power single-pane sunroof is also available. These warning systems will be appreciated by even the most attentive drivers. Approach another object too rapidly and the Forward Collision Warning+ (FCW) with Crash Mitigation alerts the driver with an audible and visual warning, automatically engaging the brakes if a collision is imminent. Adaptive Cruise Control+ (ACC) automatically adjusts cruising speed to maintain a preset distance between you and the crowd. 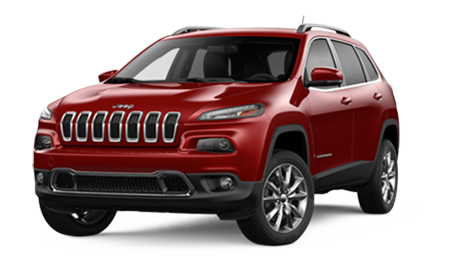 The 2015 Grand Cherokee comes standard with advanced, multistage driver and front-passenger airbags and supplemental side-curtain airbags. Standard crush zones in the front of the vehicle and side guard door beams (integrated into the design) also help absorb excess energy and decrease its transfer to occupants. The Blind Spot Monitoring (BSM) system employs dual radar sensors to check driver blind spots and constantly monitor the space between your Grand Cherokee and other drivers. When the BSM system detects a vehicle that's too close, drivers are notified with an audible chime and illuminated icons that appear on the side view mirrors. 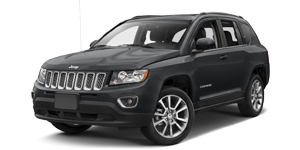 The 2015 Grand Cherokee features an available emergency 9-1-1 Call button on the rearview mirror to summon help when situations demand a critical and immediate response. 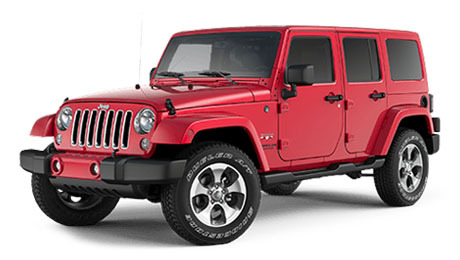 An additional button also provides you with immediate access to roadside assistance, Uconnect® Service or Customer Service. 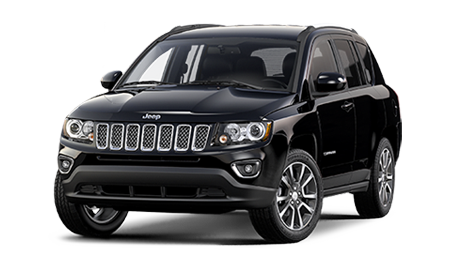 The 2015 Jeep® Grand Cherokee is equipped with a network of sensors to help maintain control and provide instant aid when your vehicle veers from its intended path. 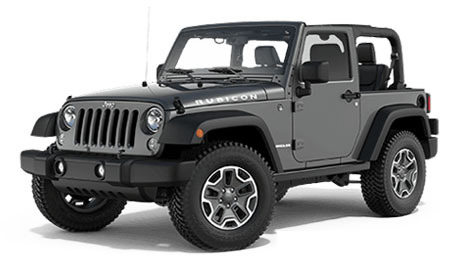 Electronic Stability Control (ESC) coordinates Electronic Roll Mitigation (ERM), the Antilock Brake System (ABS), Brake Assist, All-Speed Traction Control and available Trailer Sway Control (TSC) and sends them into action when the system senses wheel slippage.